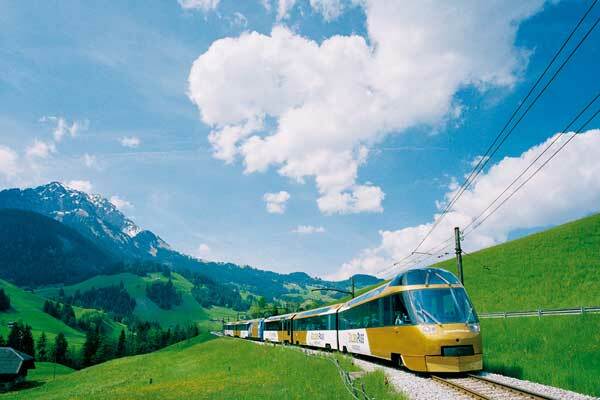 What’s the Deal: Rail Europe, Inc., the largest distributor of European rail products in North America, is offering travelers $50 off a Eurail Global Pass or a Eurail Select Pass this summer. In addition, when you choose to book a Eurail Select Pass including France and a seat reservation in the same booking, you’ll get one free domestic seat reservation in France. Backstory: The Eurail Global Pass gives access to unlimited train travel through 24 countries with both continuous and flexible options for up to three months of European rail travel. The Eurail Select Pass allows travelers the option to choose from rail travel on the national networks of 4 adjoining countries with the choice to travel any 5, 6, 8 or 10 days within a two month period.